If we had to hazard a guess on what makes anime so popular, we would say that much of it has to do with the versatility of the genre and the incredible fight scenes as well! Anime can make you laugh, cry, rage, and everything in between and the villains of anime have a lot to do with that. 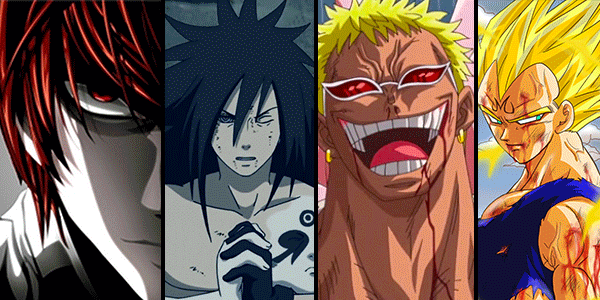 Join us as we explore the most powerful anime villains of all time. While the demise of the Bleach series still stings, one of the greatest disappointments was that such a powerful villain had to be taken down so quickly. Yhwach, as the father of all Quincy and the son of the Soul King, had immeasurable abilities at his disposal and we definitely did not see them utilised effectively. While his innocent-looking face had us all fooled for a time, Misogi Kumagawa is in fact one of the most psychotic and villainous anime characters of all time. The perfect antagonist in every way, Kumagawa has the ability to nullify facets of reality as he sees fit, a power which is known as All Fiction. This ability is so powerful that using it even worries the psychotic Kumagawa. 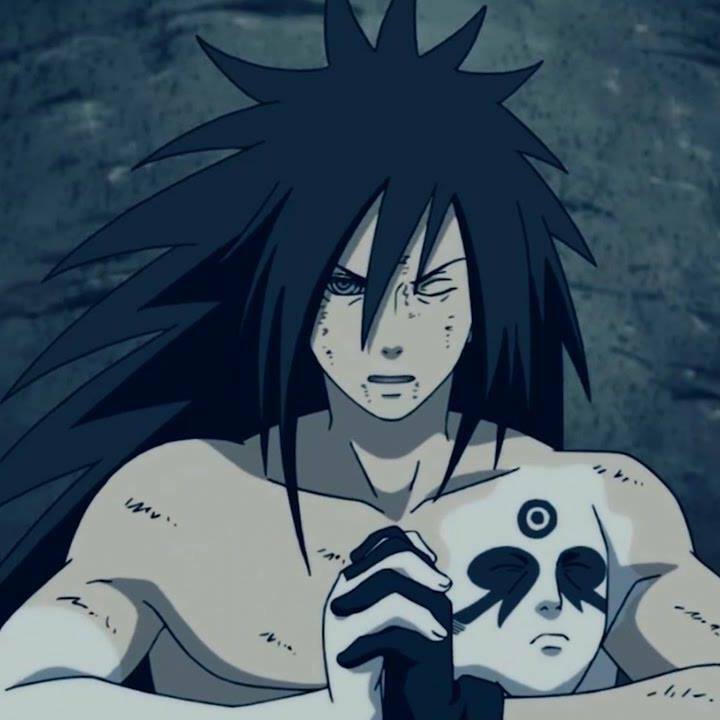 As one of the most legendary shinobi of his time, Madara Uchiha from Naruto quickly garnered a reputation for his callous ruthlessness. Not only were his genjutsu and ninjutsu skills incredible – almost as incredible as Aristocrat pokies – but Uchiha had also absorbed the Six Paths technique which made even more powerful. We can’t help but wonder if Uchiha would’ve remained undefeated if it hadn’t been for Zetsu’s betrayal. Easily one of the most manipulative anime villains of all time, Medusa Gorgon from Soul Eater has seemingly endless list of atrocities to her name and definitely wasn’t going to win any Mother of the Year awards either. As one of the three notorious Gorgon sisters, Medusa’s presence was deceptively innocuous at the beginning of the series, but she quickly made a powerful impact with lasting effects. Not only is Ragyō Kiryūin from Kill La Kill one of the most fabulous anime villains of all time, she is quite possible the cruellest as well – so cruel that even her own children could not escape her wrath. Both conniving and a powerful adversary in combat, Kiryūin was finally taken down by one of her own children. If you ask people to describe something all-powerful, their first thought would likely be a god and this is what makes Father from Fullmetal Alchemist such a powerful villain. Towards the end of the series, Father makes several sacrifices which allow him to transcend and ultimately defy the natural order entirely. This transcendence equated to the laws of alchemy no longer applying to Father and he was able to do whatever he wanted without any repercussions.